CNBLUE's Lee Jong-hyun, who's currently starring in OCN drama "That Man Oh Soo", took a picture of the food truck present sent by Zico. Recently, Lee Jong-hyun posted the photo on his Instagram. 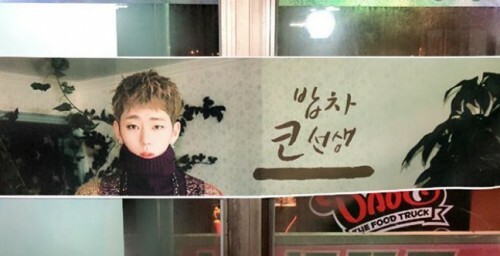 The picture shows a food truck with Zico's picture and message saying, "Food truck master Zico". Their friendship is garnering fans' attention. 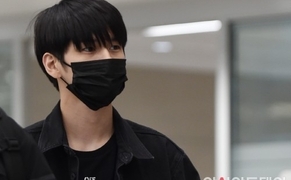 Meanwhile, Lee Jong-hyun is starring in "That Man Oh Soo" along with actress Kim So-eun. The drama premiered on March 5.